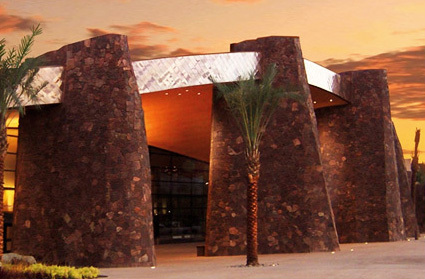 This year, the annual AOPA Aviation Summit is coming to beautiful Palm Springs, CA, October 11-13. The convention has been re-invented for 2012, with more education, hands-on learning, products, and interactive experiences. With many events on the schedule, one of the highlights is the exhibit hall floor, where attendees can check out a vast array of the latest products and services made available to pilots and aircraft owners. Stop by and visit us at booth 1406. Instructors and ATP alumni will be on hand to answer your questions on what to expect during training and provide details on the types of professional flight training programs ATP has to offer. So, come join us in Palm Springs, October 11-13, for a fun and exciting three days. We look forward to seeing you there!